Zendaya Coleman has been cast to play the lead role of Annabelle in Disney’s “Unleashed”. Off-Leash Tele Productions and Front Street Productions are set to begin production on the Disney Channel Original Movie “Unleashed” based on the children’s novel by Leslie Margolis. The casting director is auditioning teen and adult actors for starring, co-starring, supporting, and day player roles. In addition, the extras casting director is hiring general extras and featured background actors throughout production. Shooting will run from August 12, 2013 through September 16, 2013 and will take place in Vancouver. Disney completed shooting the “Girl Meets World” pilot episode on March 22, 2013. Disney Channel has given a series order to “Girl Meets World,” a spinoff of the hugely popular 90’s ABC television sitcom “Boy Meets World”. The show, which will premiere sometime in 2014, is a continuation of where “Boy Meets World” left off but jumps ahead to present day. Casting for recurring roles, guest starring roles, and day players for “Girl Meets World” will get underway soon. The extras and stand-ins will be hired throughout production on season one. 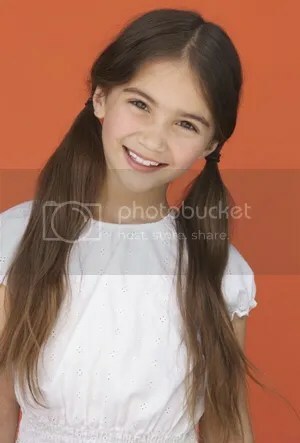 The talented Rowan Blanchard will play the central character Riley Matthews. It’s a Laugh Productions and Michael Jacobs Productions are getting ready to begin shooting the new multi-camera Disney Channel series sequel “Girl Meets World”. The show will continue where the ABC television sitcom “Boy Meets World” left off back in 2000, however the story jumps ahead to the present. That series ran successfully for seven years beginning in 1993. The Casting Society of America ARTIOS Award winning Disney casting director for the show is auditioning talent for several remaining starring roles, and will also be casting guest starring and day player roles. The extras will be cast throughout production, which officially begins shooting on March 5, 2013. Kelli Berglund, who plays Bree Davenport, is an actress, model, and award winning dancer. The hit Disney XD multi-camera sci-fi comedy series “Lab Rats” is now in production on it’s second season, and auditions are underway for guest starring, recurring, and day player roles. Extras are also being cast throughout the season, which should continue shooting into February, 2013. “Lab Rats” premiered on February 27, 2012 and easily became the network’s number one original series launch ever. Disney announced on May 18, 2012 that the series was renewed for a second season. 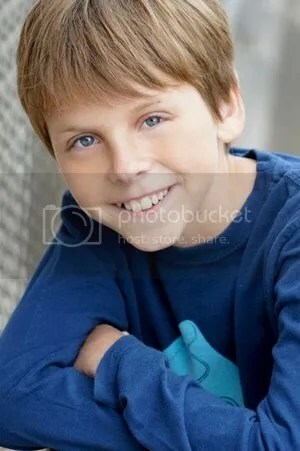 One of the current roles being cast in a teen boy who is a possible boyfriend for Bree.